KFU Extreme Biology Lab and RIKEN have uncovered new fact about chicken embryo growth, which may lead to similar discoveries about humans. FANTOM is mostly engaged in research of mammals, and chickens are not its main focus. However, after this successful tryout, it was decided to continue with the research. The team’s main interest, because of its focus on extreme conditions, is concentrated on the chicken embryos’ ability to suspend growth in lowered temperatures. This hibernation ability has not yet been thoroughly studied, and it promises some interesting practical implications. 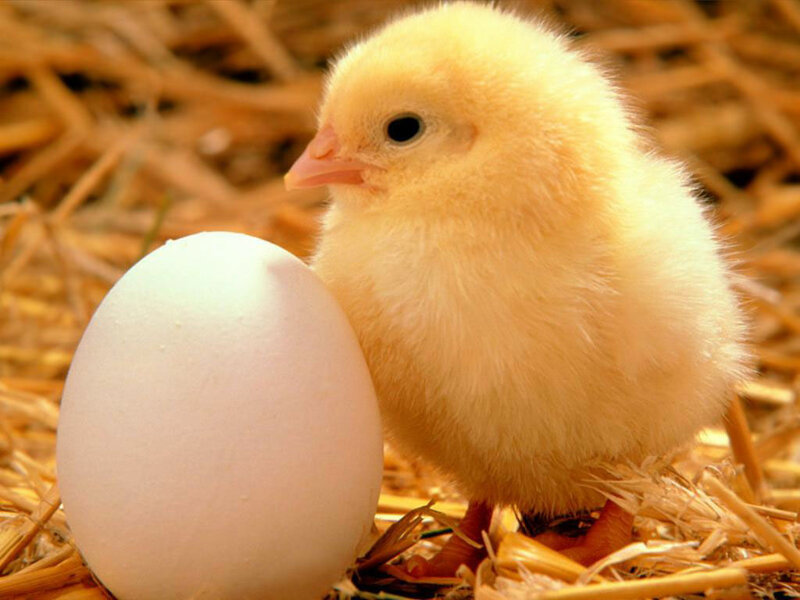 “When a hen leaves its roost, embryos stop developing until the temperature reaches the norm. That is, when eggs are cooled to 16 degrees, they enter hibernation. Hibernation in chickens, of course, is not as extreme as anhydrobiosis, but this process may be easier in adaptation to human tissues and cells. Thus, to determine key molecular components of the regulation of this process is our next step”, added Mr. Devyatiyarov.